Check out the details and the new trailer for Dogged. the film is being labelled as a modern day folk horror film. Adapted from their award winning short film of the same name, the film is currently in post production. 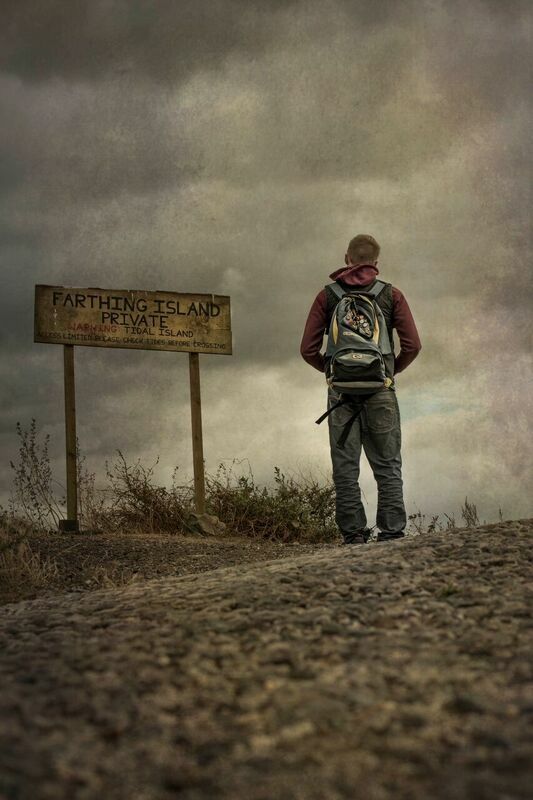 Directed by Richard Rowntree and starring Sam Saunders & Toby Wynn-Davies (Escape from Cannibal Farm), principle photography wrapped on 6th November, and the film has an anticipated release date for late Spring 2017. 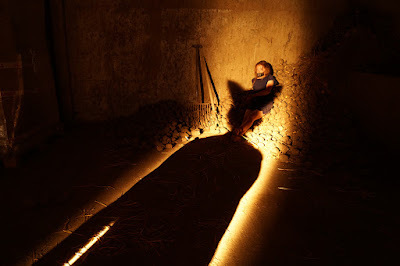 "Dogged" is a dark psychological thriller in the folk-horror sub-genre and was financed entirely through the crowdfunding platform Kickstarter. "When Sam returns home to the small tidal island where he grew up, he soon discovers that the rural community there harbour more than just a few secrets. As he tries to uncover the truth behind a young girl’s mysterious death, he’s lured into a dangerous cat-and-mouse game with a sinister group of masked maniacs who will stop at nothing to protect their identities, and hide the horrifying truth about the island." The short film on which "Dogged" is based is still doing the festival circuit, and recently won the award for "best micro short" at Buffalo Dreams Fantastic Film Festival.